You will get a good start when you learn meditation at this retreat. There is plenty of time to thoroughly learn how to meditate – with a free, open attitude. And there are ample opportunities to discuss all your questions about the method and use your curiosity to explore the potential of Acem Meditation. In a weeklong retreat, you switch the wavelength towards yourself. 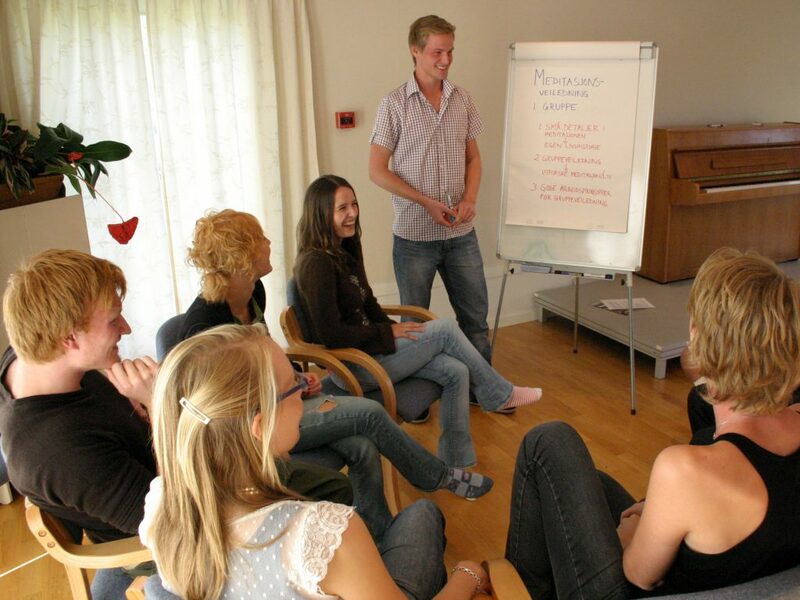 The activities of the retreat will also provide inspiring social interaction in a stimulating international environment. The evening seminars will be by Acem’s founder, Dr Are Holen. I read your blog you have so much information about the different meditation techniques. This is what I was looking for. Even Inspire3 also deals with the different meditation programs.